Toto THU362-A Flush Tower For ST405M - Replacement Part. Toto takes pride in providing their customers with quality plumbing products that are durable, dependable and visually pleasing. This line of Genuine Replacement Parts are developed to perform and last the way the they were originally intended too. 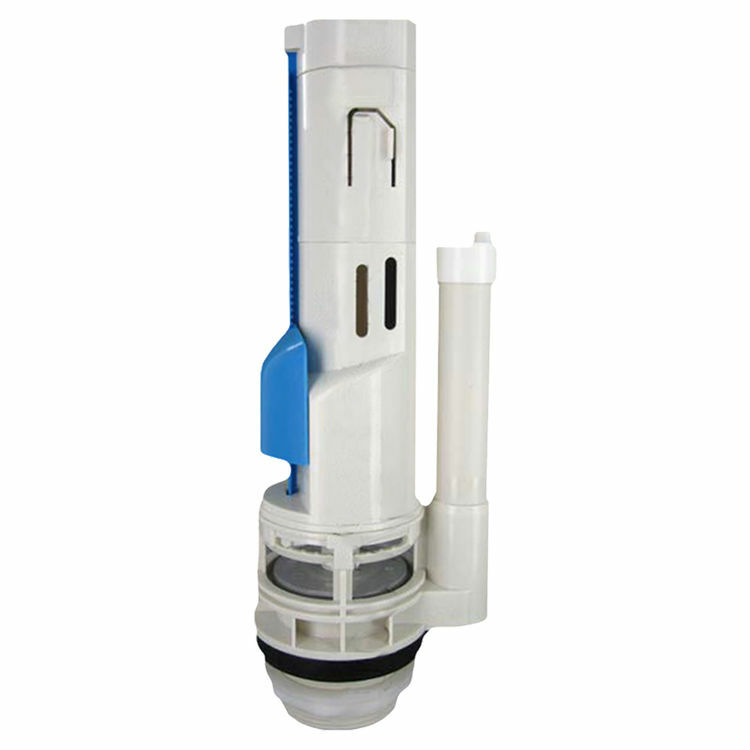 This Toto THU362-A Flush Tower For ST405M is a Toto Genuine Replacement Part designed for CST405Mf Rowan Dual-Max Toilets.